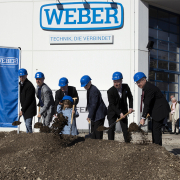 Weber Schraubautomaten has started extending the company headquarters in Wolfratshausen, a significant expansion of its capacities for optimized production and administration processes. 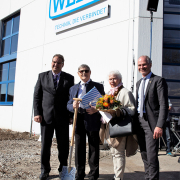 Wolfratshausen – For WEBER Schraubautomaten GmbH, the groundbreaking ceremony on 27 February 2019 represents the launch of an extensive extension and expansion of its headquarters at Hans-Urmiller-Ring in Wolfratshausen. 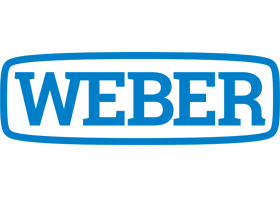 After careful planning, the company has now been given the green light to significantly expand its capacities, both in production and in administration, over the next 24 months. 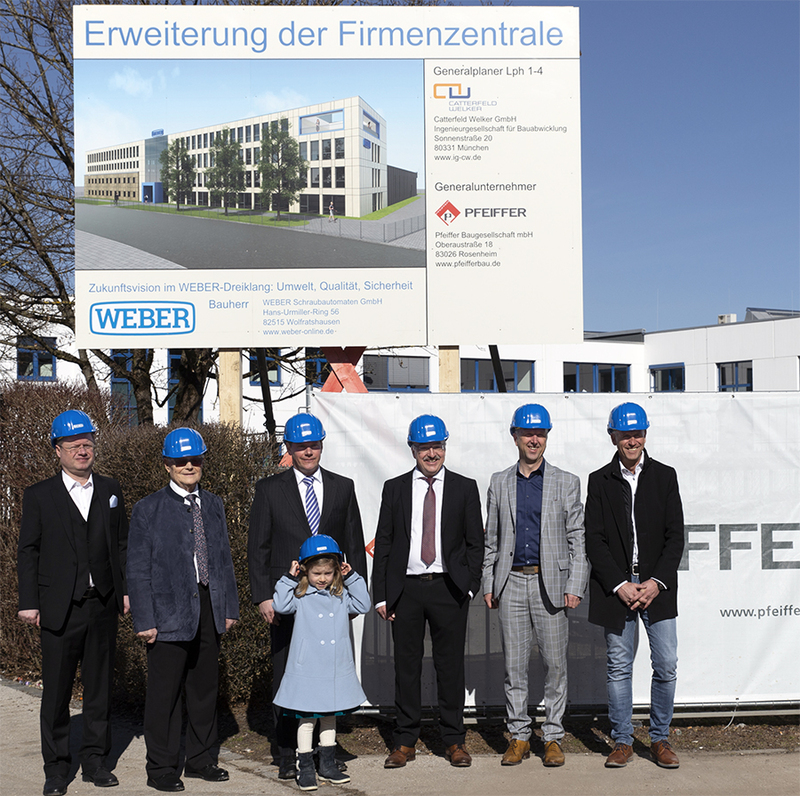 The groundbreaking ceremony was attended by District Administrator Josef Niedermaier, Mayor Klaus Heilinglechner, client representative Falk Hartmann and representative of the general contractor Manfred Kronbichler, among others, who came to lay the symbolic foundation stone along with the owner family, the management and the workforce. As part of the expansion work, the existing two-story administration building will be expanded by another two stories plus a four-story extension. 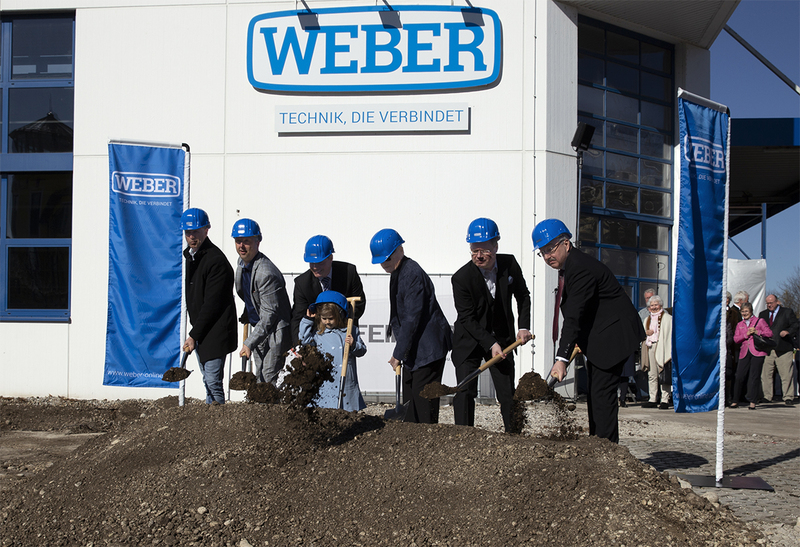 At the same time, the existing production hall will be expanded from 3,100 square meters to 5,600 square meters. 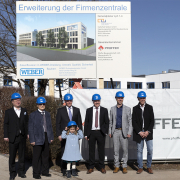 In addition, a company parking garage will be built on the plant premises, which will also offer parking facilities for bicycles and a charging station for electric vehicles. 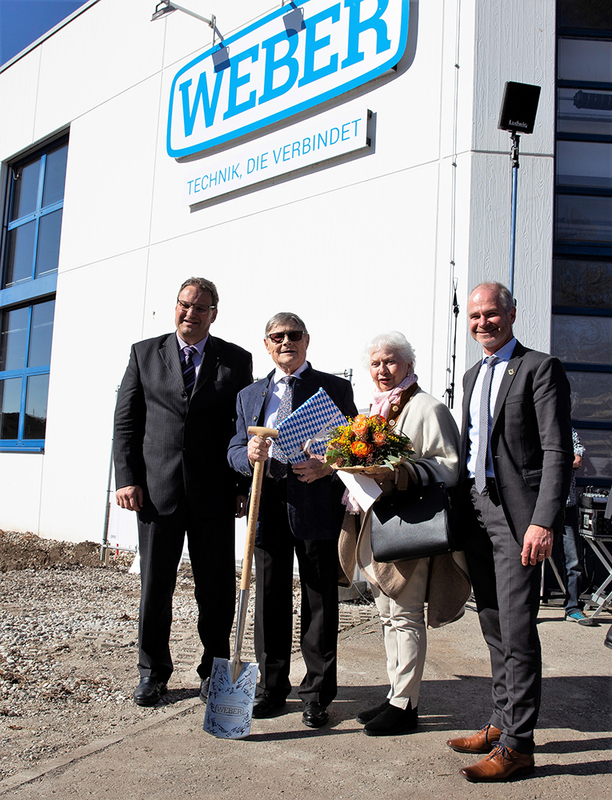 The medium-sized family business, which was founded in 1956, has been one of the market leaders in the field of development and manufacturing of machines and systems for the automation of connection and joining processes for many years. 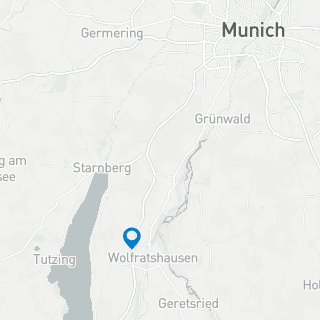 290 men and women are employed in this rafting town, and there are also around 100 employees worldwide. According to company sources, more than 1,200 machines and systems leave the production facilities every year.